RANGER-Shrink Plastic. Create miniature embellishments for scrapbooking; card making; jewellery; home decor and more using Ranger Shrink Plastic! 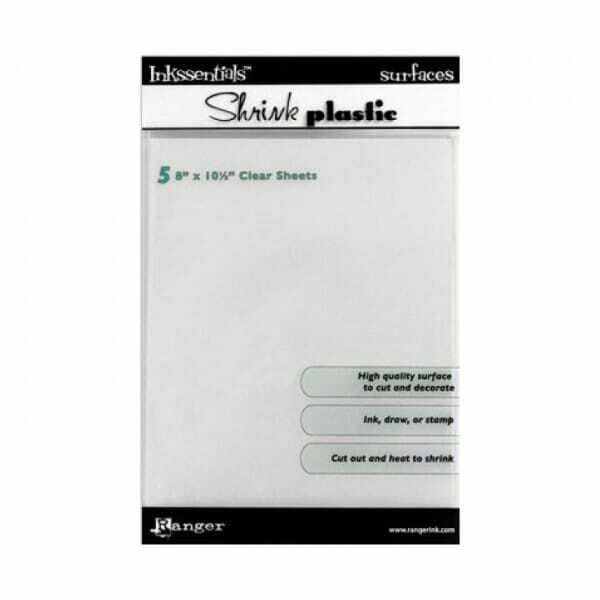 This package contains five sheets of 8x10-1/2 inch clear sheets of shrink plastic. Made in USA. Customer evaluation for "Ranger Ink - Shrink Plastic Shts -8x10.5- 5 sheets"